Danny P. is known for creating some really great leather goods for people looking for style and practicality. 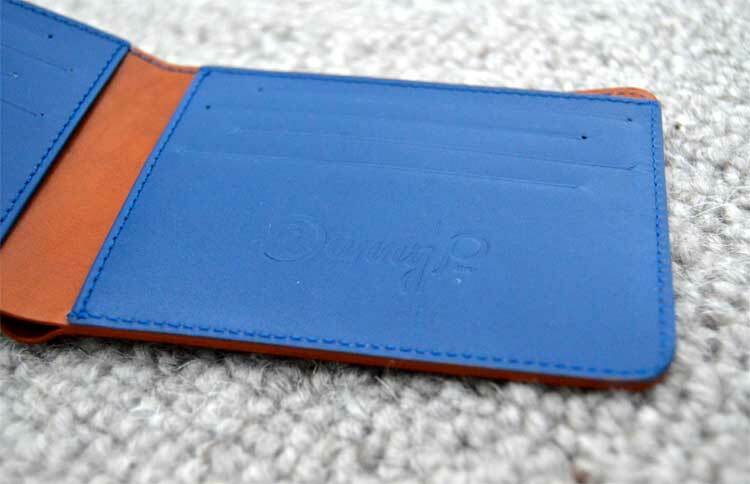 I personally reviewed another item from Danny P. a while back – Leather Wallet for iPhone 6 and wasn’t disappointed. 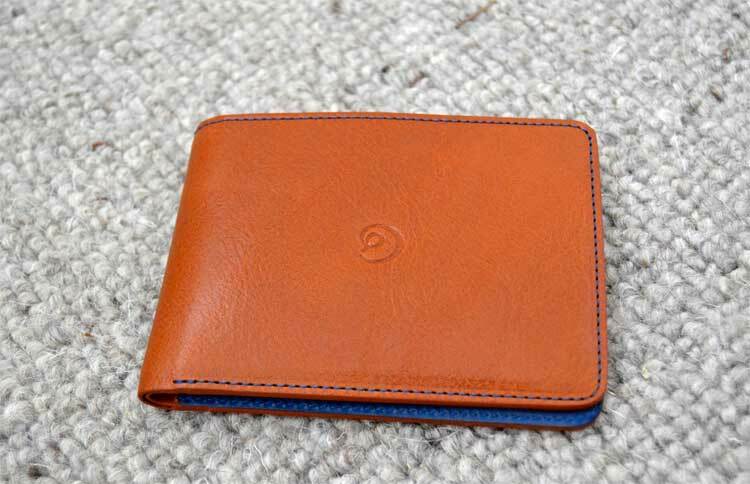 This time I’ve been given the chance to review one of Danny P.’s Slim Wallets and here are my thoughts. If you read my previous review, you’ll know that Danny P.’s Packaging is one of the best I’ve ever encountered. Make sure you go over to the other review to see it. Wax sealed with artistic string and uncomplicated packaging make for a truly genius box. DannyPstyle.com offers a few versions of wallet. 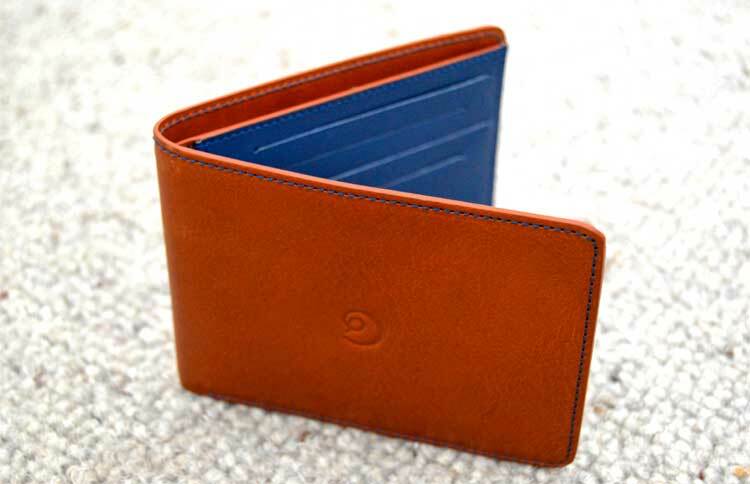 The Leather Coin Wallet which is coming out soon, and the Slim Leather Wallet. I was curious to see the difference in the thickness of the Slim Leather Wallet because my previous wallet really started to impact the way I sat down. For as long as I can remember, I’ve been sitting on an uneven platform due to the size of my previous wallet. This is something I’m certainly not worrying about any more with the Danny P. Wallet. It’s thin enough that I barley feel it when sitting, but thick enough to know its there. For me, that the perfect combination. If you want to get all technical about the thickness, its 4.69 x 3.54 x 0.43 inches (119 x 90 x 11 mm). 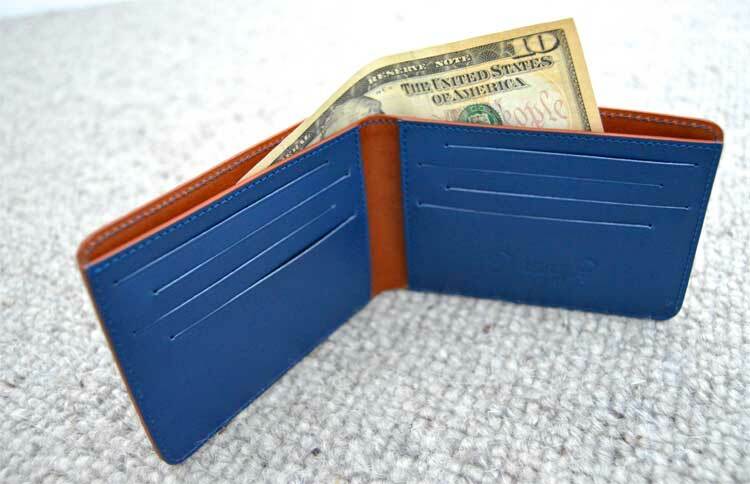 The Slim Leather Wallet is able to hold 8 cards and a seemingly unlimited cash amount! The notes department is massive! 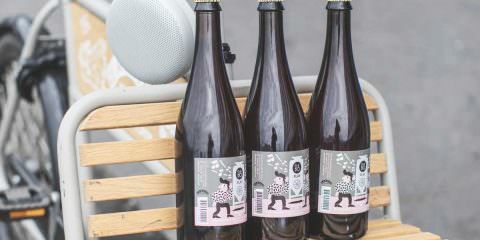 You can certainly see that it is made for those with American currency. Even though my British notes look a little small in the wallet, this is something I like. It actually enables me to segment my wallet into a cash and receipts section without packing the wallet too full. You’ll also find two areas underneath the card slots to store your pictures and any other cards you might want to store. Despite not having a coin section, this wallet is going to be my everyday wallet for sure. Danny P. always use the best Handmade Italian Leather and even say it will last you a lifetime. The wallet comes with one of my favourite things, the smell of real leather. 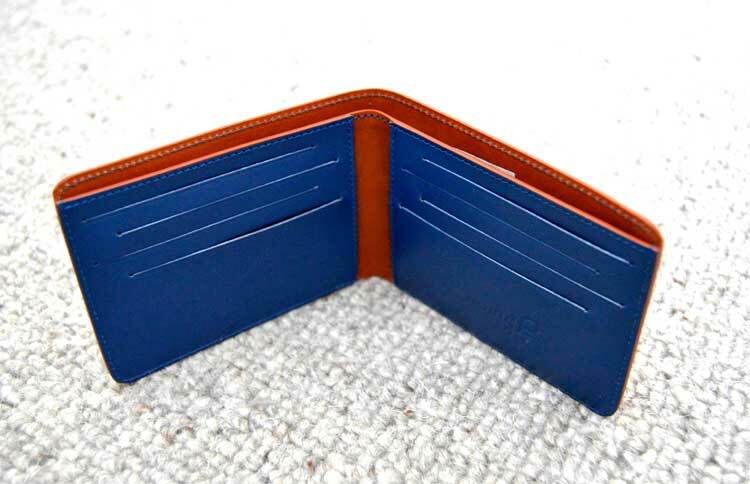 The wallet is available in three colour variations; Black Leather, Brown/Blue Leather (The one I have) and Dark Brown Leather. All three look great and I’d certainly have no problem wearing any one of those styles. The next question I want to tackle is “When Does One Use This Wallet?”. Well the great thing about this wallet is that it can really work in both a professional and casual scene. With the Leather iPhone Wallet Case, I only use it in a professional situation; perhaps when I’m wearing a suit or I’m in a fancy restaurant. It could be used as a daily case too, but that’s my preference. For the Slim Leather Wallet, I’m opting to use it as my everyday wallet. I can easily see however, that someone else might only use it on special occasions, and it would look great too. These products have the ability to suit a variety of scenes, styles and needs. That’s why I love Danny P. so much. They are versatile, fashionable in every situation and very high quality. If I am to give this wallet a score out of 10, I would certainly be giving it a 9. The reason being that, as a Brit, the coin section is something that really helps in a wallet. Then again, having coins in the wallet would compromise the 'Slim' side of things. Never the less, I'm using this as my everyday wallet.